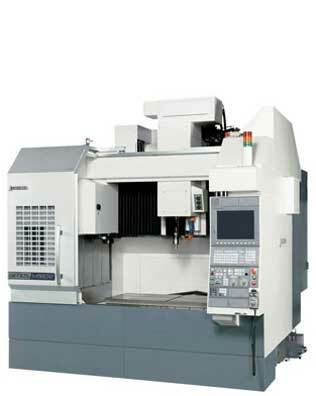 Quality orientated machine shop capable of Design, Precision Machining, & Superior Customer Support. We have done OEM Production for over 15 years with no returns, no rejects and 100% on time delivery. We always strive to maintain excellent manufacturing with best Quality cost effectiveness. We work with our customers from Quote, Processing, Build and Scheduled delivery. We have designed and built Check Fixtures, De-Gaters, Small Automated Assembly Machines, Safety Products, as well as Precision Gaging Equipment. We can help you meet your schedules. From initial contact through to on-time delivery, our focus is on Quality, Precision and Service. Visit our Services and Capabilities page for the complete list of services available to you. If you have any questions, do not hesitate to contact us. We are here to work for you.